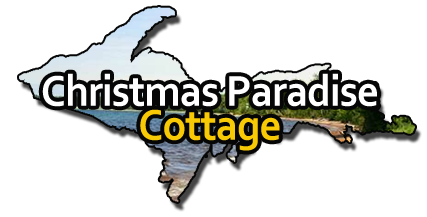 Cabin Rentas Munising Michigan: Christmas Paradise Cottage Rental offers great lodging in Paradise MI, Upper Peninsula. Near snowmobile ATV trails, hunting land and Pictured Rocks lakeshore. Christmas Michigan Paradise Cottage. 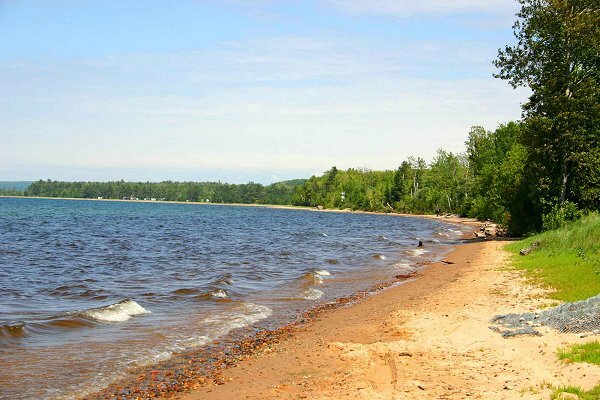 If you’re looking for a Lake Superior lodging paradise, we have it all for you. Our cozy cottage invites you to explore its many beautiful experiences while lodging on this majestic lake shore which is the cleanest and largest fresh water lake in the world. Great Stay, Realistic Rates! 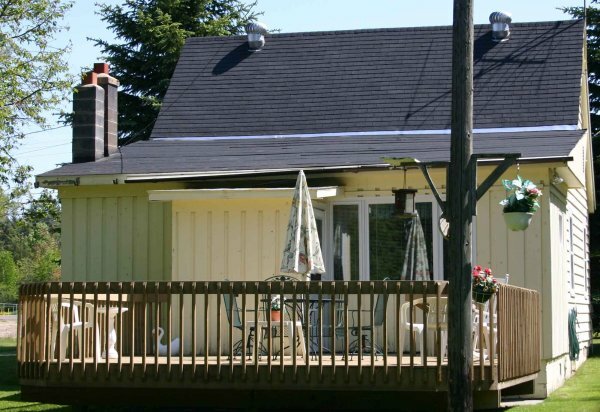 Central to Pictured Rocks National Lakeshore and Hiawatha National Forest, Christmas Paradise Cottage Rental offers affordable accommodations for business and leisure travelers. Our Rental is near Munising Michigan. Munising is a four-season destination that travelers return to time and time again for recreation and exploration. Located in Christmas Michigan our cottage is your perfect vacation retreat and is destined to refresh your spirit and relax your inner soul. Each and every day dawns a new and exciting Lake Superior experience.